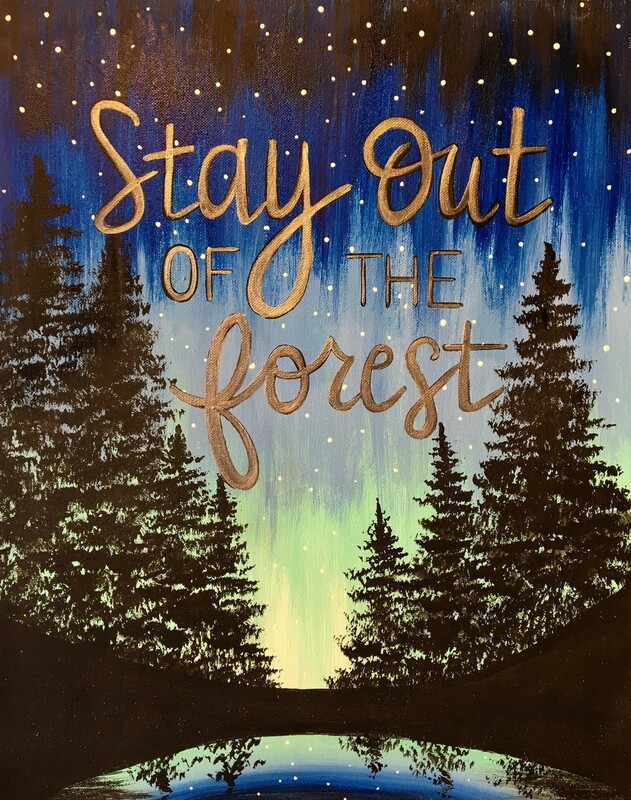 Paint & Sip at Marechal's! We are excited to bring our paint party to the Marechal's beautiful tasting room open 11-5, painting from 2-4. Please arrive at 1:30 to check in. Light snacks provided or you're welcome to bring your own... white wines $6/glass, reds $8/glass, bottles available as well... Address~ 1835 Zediker, Sanger CA. ONLY 24 seats available so sign up ASAP for this event as they sell out quickly! !